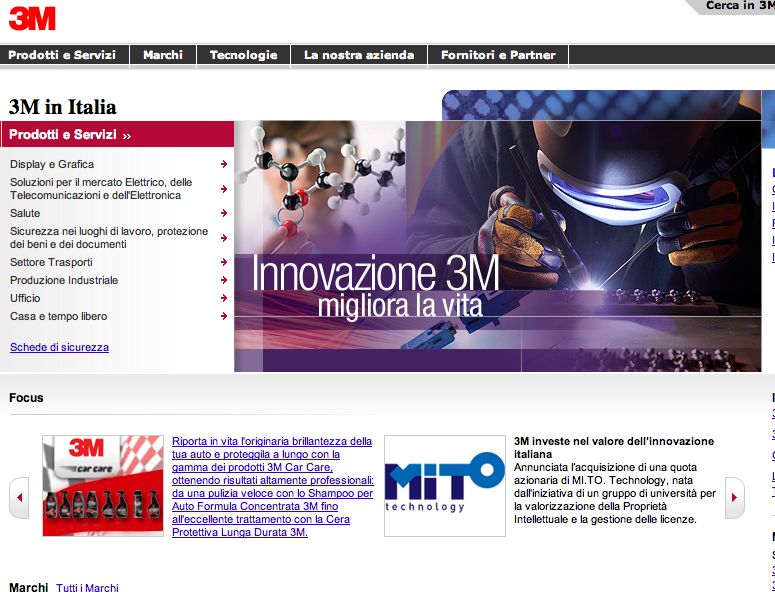 We are pleased to announce that today 3M Italia S.p.A. has become a partner of MITO Technology. We believe that joining our forces with one of the most innovative technology companies in the world will have a terrific impact in terms of valorization of technologies, intellectual property and business opportunities handled by MITO Technology. Mr. Stefan Gabriel, President of 3M New Ventures, has stated “With this investment, we enable early access to the best and brightest ideas originating from the leading Italian Universities and Research Institutes”.